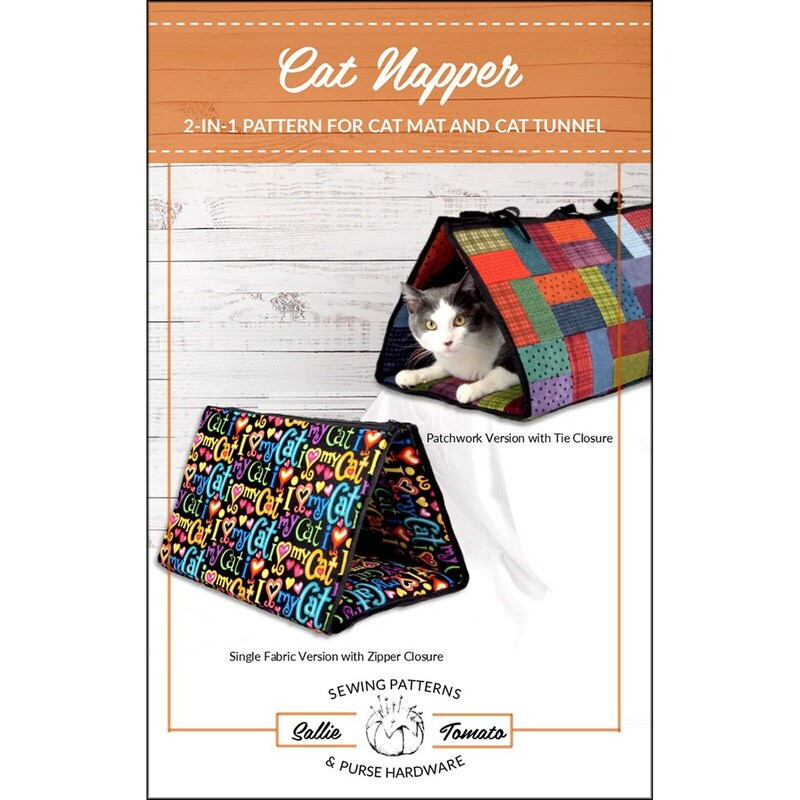 The Cat Napper is a 2-in-1 pattern for cat lovers! Choose to secure with ties or a zipper. or make a patchwork version. 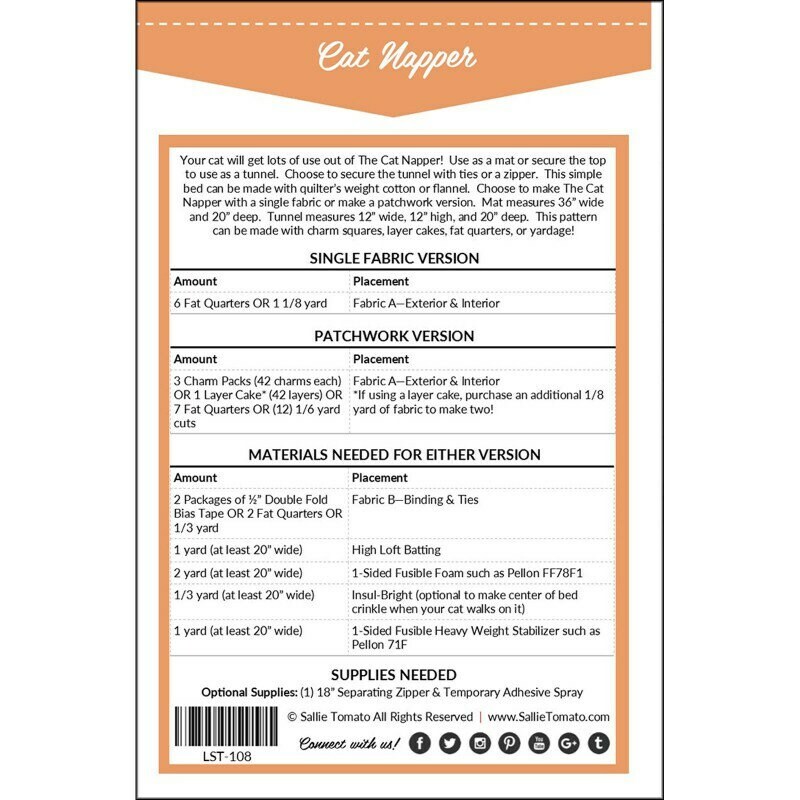 charm squares, layer cakes, fat quarters, or yardage!